With so much information out there, you need to choose resources that are of good quality and which are relevant to your assignment. The diagram below can help you choose the right information to answer this question. What? What is the resource? 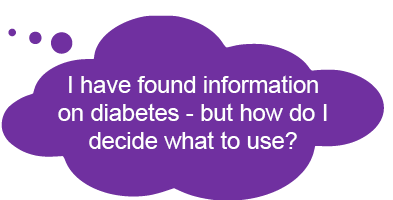 Is the information written by a person or an organisation? Can you find out anything about the author – have they written other books or articles? Has the resource been written to try and sell you something or persuade you of something? Is this made clear? Does it give a balanced point of view? When? Is the information up to date and can you tell? For this assignment, the information should be published within the last five years. How the information is made available to you can make a difference. Is it a journal article from a peer reviewed publication? Or is it a book which has been selected by the library or an anonymous blog posting? How is is relevant to your assignment? Is the information relevant to your topic? If not, then even if it is of good quality, it is not for you. You can use these questions to help decide if any type of information is good enough to include in your assignment. 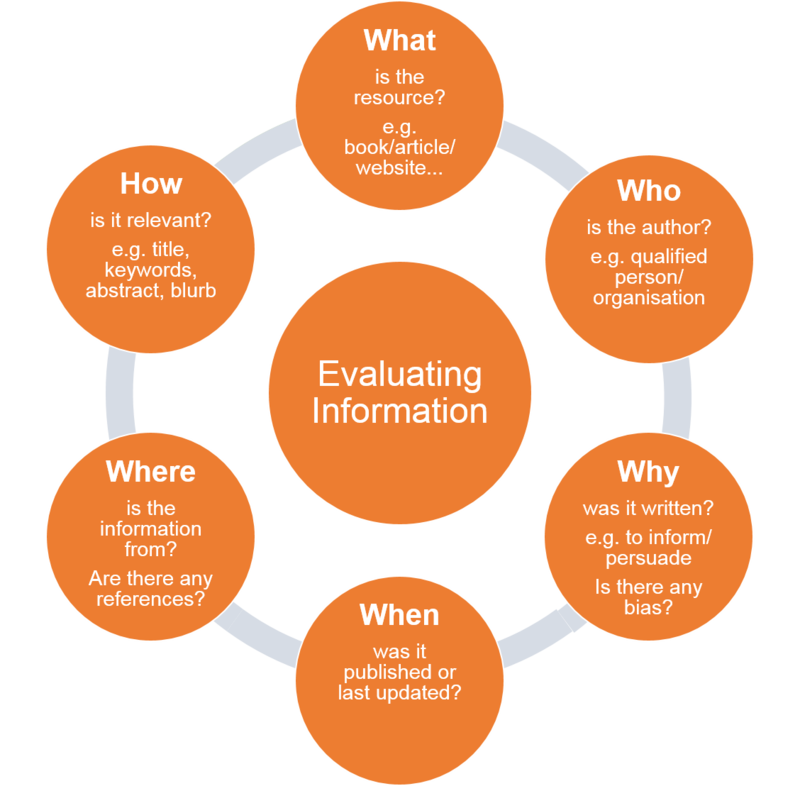 If you need more help with evaluating websites, try this evaluating information flow chart created by Cardiff University Information Services. 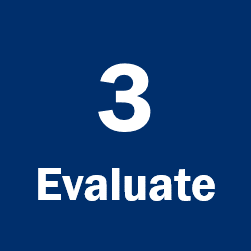 Sometimes it's not so clear cut whether is an information resource is good or bad to use, so remember to look at all the criteria before making a decision. Information adapted from University of East Anglia Library with permission. 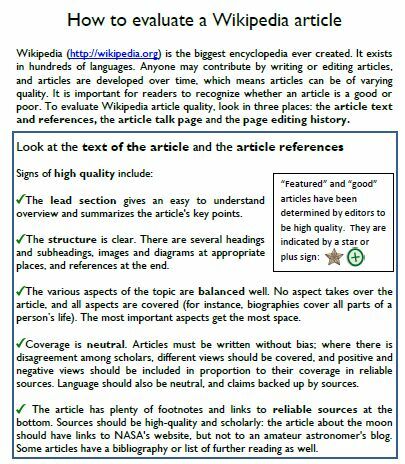 There is some good information on How to evaluate a Wikipedia article available. (c)Wikimedia Foundation, remixed by Phobe Ayers CC BY-NC-SA 3.0.